This alert gives notice to recent residential burglaries in Auburn Gresham, beat 621. In most of these incidents, the offender(s) gained access into the premises through a rear window or door while the residents were at work. The offender (s) then rummaged through the residence and took property from within. This alert gives notice to Chicago Transit Authority “CTA” and the residents of the 6th District (Gresham) of recent thefts from autos that have occurred on Beat 623. In these incidents, an unknown offender(s) forcibly entered into the vehicles parked on CTA property and took property from within. This alert gives notice to two recent armed robberies in the Auburn Gresham neighborhood on beat 632. In these incidents the offender approached the customers leaving a store and demanded the bags of merchandise the customers had in their possession. In one incident, a gun was implied and in another incident, a gun was displayed. 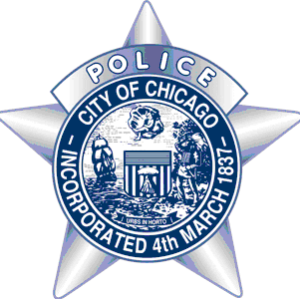 This alert gives notice to recent retail/convenience store burglaries in the Auburn Gresham & Morgan Park neighborhoods on beats 624, 631, 632, 633 and 2223. In most of these incidents, the offender(s) gained access to the businesses through the rear door by using a crowbar and then stole property from within. In several incidents, ATMs were taken and other merchandise. This alert gives notice of four recent burglary incidents which occurred in the Auburn Gresham neighborhood on beats 623, 624 and 631. In these incidents, the overhead service door was pried open and property was stolen from the garage. 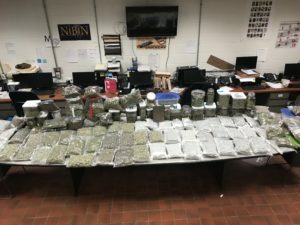 On January 9, 2019 at approximately 4:10 p.m. in the 9200 block of South Saginaw Avenue as part of a narcotics investigation, Omar Cano, 41, was found in possession of three bags of a green, leafy substance suspected of being cannabis weighing approximately 1,500 grams with an estimated street value of $24,000. A search warrant of Cano’s residence uncovered an additional 46,658 grams of suspected cannabis with an estimated street value $746,528. Cano was taken into custody and charged accordingly. No further information is available at this time. 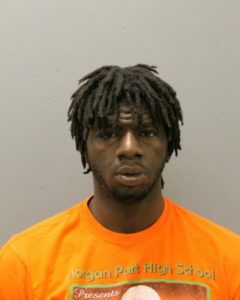 Ross was taken into custody on January 1, 2019 at 3:30 am in the 11200 block of S. St. Lawrence after he was observed in possession of a car key belonging to a stolen vehicle wanted in connection with an armed robbery pattern documented in a Community Alert from the 4th and 6th Districts. The offender was taken into custody and charged accordingly. No further information is available at this time.